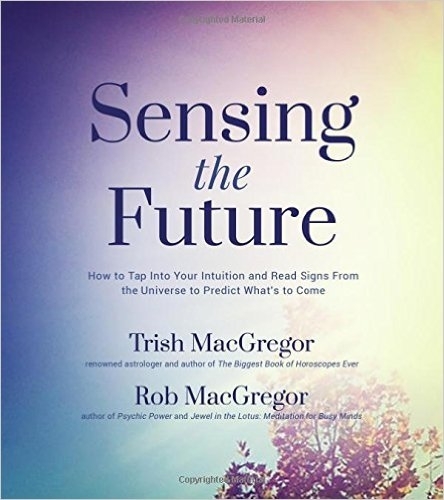 Reading one of Trish and Rob's posts they write, "When you're aware of synchronicity, those meaningful coincidences seem to materialize more often." This is one of the themes of their book The 7 Secrets of Synchronicity and is something that I absolutely agree with. "The world is not filled with random, meaningless events. Every aspect of our physical reality is rich with meaning and significance - even the national and international news that we 'happen' to hear, or snatches of overheard conversation. What is more, if we learn to 'listen to the whispers', then our Higher Self does not have to shout at us. It won't need to send the same messages in louder, more obvious (and more distressing) forms such as illness, accidents and traumas." 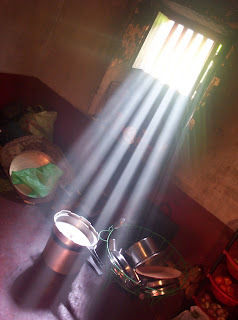 A flood on the kitchen floor might be a whisper about unresolved grief or sadness. A speeding fine might be a reminder to 'slow down' our pace of life. I sometimes say that I think we can analyse life too much, but coincidence and synchronicity can be valuable tools if we notice them - as are Gill's whispers (as long as we don't get too obsessed and spend all our time analysing every minutia). I learnt a long time ago: There is no reality, there's only our realisation of how things are. Sounds like terrific book. It now goes on my list! Years ago, Rob and I started a book like this, about the symbolism of daily events, but it somehow never got finished! The symbloism of daily events is an interesting subject but perhaps it's more up to the individual to find the meanings. I feel they are more likely to be personal than standard. Yes, yes and yes, Mike. Thanks for popping over to my blog the other day... am glad to have found yours, too!